You wouldn't believe it!! 60+ Beers on tap?? That's right. Not only do they have such a HUGE diverse menu of amazing beer but they have great food as well! 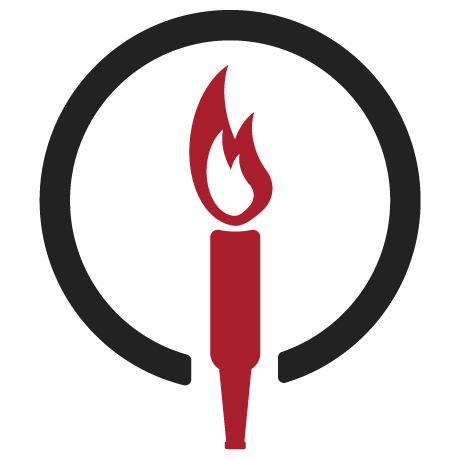 We are proud to bring a craft beer focused and family friendly restaurant to the south side of Lexington. 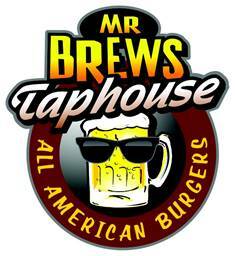 Mr. Brews is local, family owned and operated pub where you can enjoy great beer, high quality and affordable burgers and fresh cut fries, plus favorites like fried cheese curds or wings! Bring your family, friends or come make new ones and tell us what beers youâ? ?d like to see...weâ? ?d love to be your spot!